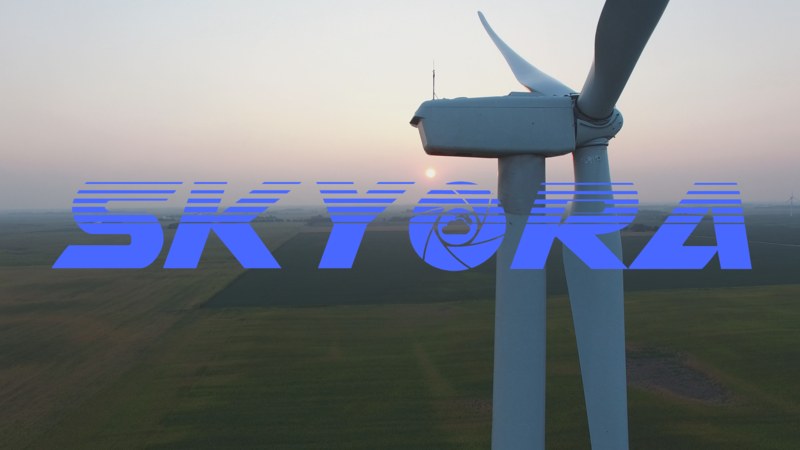 Skyora, LLC is an innovative, leading aerial imagery solutions provider using the latest technology in small unmanned aerial systems (sUAS). We provide aerial imagery services for commercial, industrial, agricultural and public safety organizations as well as weddings and special events. We bring to bear our expertise in video production and photography as well as over 250 hours sUAS flying experience. Our fleet of aerial imagery platforms leverages the latest cutting edge technology that enables for stunning results for your photo or video project. We leverage cloud based technology as well as our own proprietary applications to provide the finished results you are looking for. Leveraging the latest aerial imagery technology, we can produce high-end results at a fraction of the cost of traditional methods of capturing aerial imagery. Our solutions are also environmentally friendly with a near zero carbon foot print. Skyora takes a personalized approach as we understand that no two engagements are identical. Whether you are looking for that amazing shot of your special event, need to inspect a hard to reach place or just trying to optimize how to better leverage your agricultural resources, Skyora will be there with you every step of the way. Skyora has vast experience in aerial imagery with over 500 flight hours and successful completion of over 150 projects, you can count on us to provide the high quality results you are looking for.